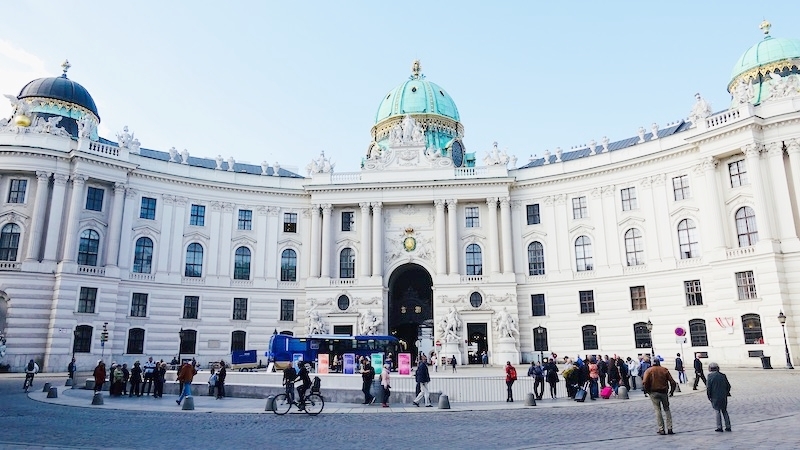 Vienna is perhaps one of the most gracious cities in the world, with an incredible variety of architectural gems that it amassed over the centuries as the capital city of the Austro-Hungarian Empire. 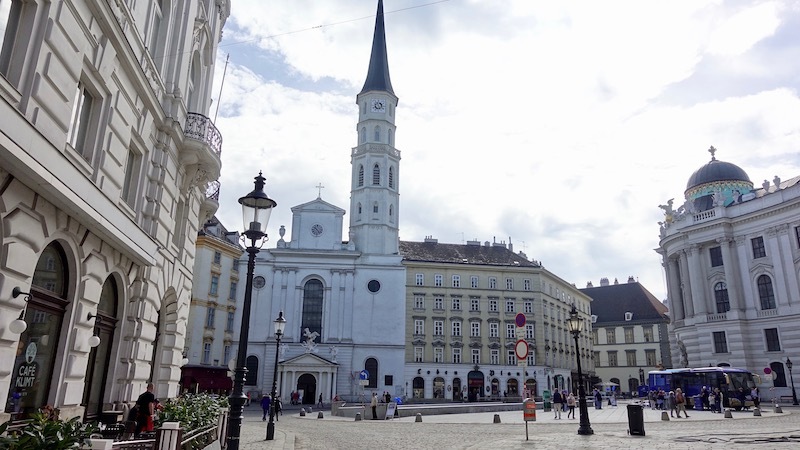 The best way to appreciate the beauty of the city is to walk through it, for even a short stroll from the sweeping arc of the Hofburg palace located in the centre of the city to the towering spire of St. Stephen’s Cathedral will take you past a gorgeous array of buildings. 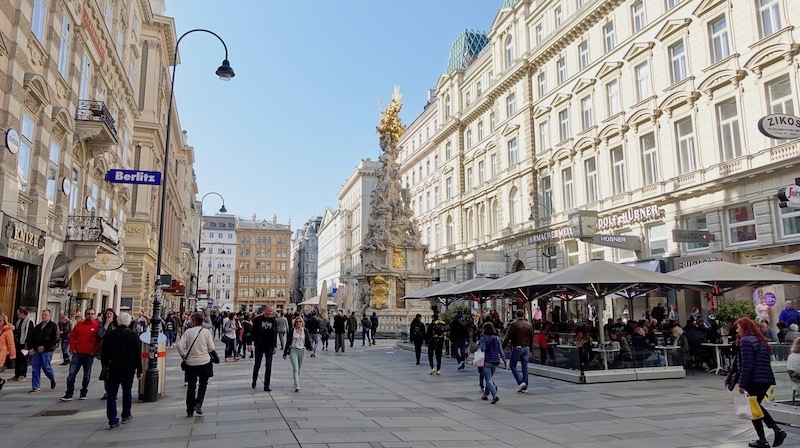 The heart of the city lies along the pedestrian street known as the Graben, which despite its rather grim name that originates in it being built on a ditch outside the medieval city walls, and the presence of a monument to plague victims in its centre, is a charming place. It is lined with shops, restaurants and cafes, and in the evening is filled with street performers and throngs of visitors. Wherever you go in Vienna, you never forget that you are in one of the great musical centers of the world, for this was the home of Mozart, Haydn and Beethoven among many other great composers and musicians. 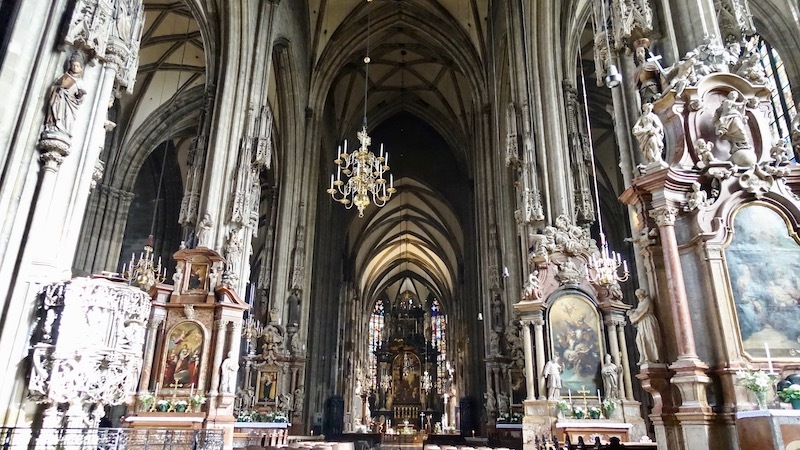 Whether you are looking for orchestral music, opera or choral music, you will find some of the best performers in the concert halls of Vienna. An evening listening to the Viennese Boys Choir is a sublime experience that you will never forget. Even if you only get to listen to street performers, they display a certain Viennese flair that you will find nowhere else! 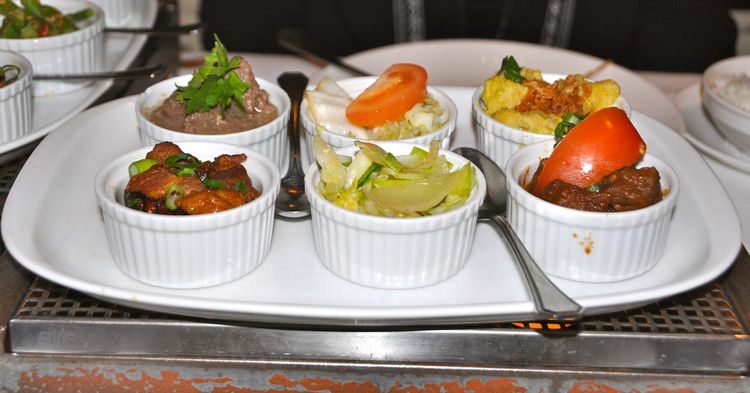 Food in Vienna is hearty, warming and delicious! From charming old world ambiance and wonderful food at Griechenbeisl, which first opened it’s doors in the year 1447, to savouring traditional weiner schnitzel in wood paneled elegance at crowded Figlmüller, or sampling the famous Tafelspitz at Plachutta, there is lots to choose from. Be sure to leave room for a little more indulgence in the form of coffee and dessert! Viennese coffee houses are a crucial part of the city’s culture. Vienna claims to have the oldest cafes in Europe, dating back to the late seventeenth century. The magnificent cafes that still flourish such as Hawelka, Landtmann, Sacher, Demel and Central have storied pasts and each lists luminaries such as Freud, Zweig, Klimt and Trotsky who were regular customers. The cafes also have a bewildering variety of coffees on offer and it is important to learn their nomenclature before you go. The relative merits of a Schwarzer (espresso), Brauner (espresso with cream), Melange (espresso with steamed and frothed milk), Franziskaner (espresso with steamed milk and whipped cream), or Einspänner (diluted espreso with whipped cream) require careful consideration before you make your selection! These chewy, nutty, chocolatey cookies are wonderful with a cup of Viennese coffee! Toasted hazelnuts and good quality chocolate powder are key, as is eating them fresh out of the oven! Preheat oven to 350F. Line two baking trays with parchment paper. Combine ground hazelnuts and chocolate powder in mixing bowl. Using hand mixer or stand mixer, beat egg whites with a pinch of salt until soft peaks form. Gradually add 1 1/2 cups of the icing sugar in batches, whipping and mixing with each addition (reserve remaining icing sugar for rolling cookies later). Add liqueur or vanilla, mixing well. Gently fold in the hazelnut chocolate mixture with a spatula, until well combined. With dampened hands, form smooth walnut sized balls out of the cookie dough, flattening them lightly, then rolling in reserved icing sugar. Place cookies on baking trays, spacing them 1/2 inch apart. Bake for about 12 - 14 minutes, until cookies rise, tops are cracked and bottoms are lightly browned. Do not overcook, the centers should be slightly chewy. Cookies will dry out slightly and become crisper as they cool and with storage. Cool cookies completely before storing in an airtight container. This recipe has been generously provided by my good friend Paola Moscato, who is an amazing baker.